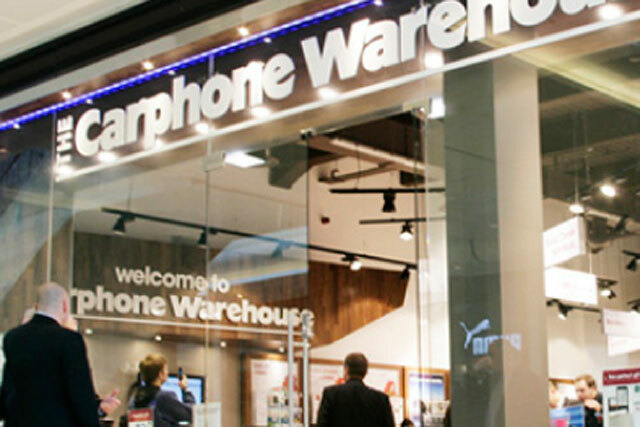 Carphone Warehouse is partnering with Samsung to open 60 stand-alone stores dedicated to the Korean electronics brand across Europe. The "preferred partner" agreement has kicked off with three stand-alone Samsung stores in Spain, which opened last year. New stores will be rolled out over the next three months in the UK, Ireland, Germany, Spain, Portugal, Sweden and the Netherlands. Carphone Warehouse said it is aiming for a "premium look and feel" in the stores, using Samsung branded tablets to create an "exciting customer experience". Stores will offer Samsung’s full range of mobiles, tablets, laptops and wearable devices. Andrew Harrison, chief executive at Carphone Warehouse, said: "We are delighted to have been chosen as Samsung's preferred European partner for their store roll-out. "Our Connected World Services business will combine Carphone Warehouse’s retailing expertise and systems with one of the world’s biggest brands and will help us make even more lives better through connected technology." Earlier this month, Samsung revealed its first drop in quarterly profit in two years, as the brand’s smartphone battle with Apple intensified. The manufacturer revealed that operating profit between October and December 2013 fell 6% year on year to 8.3tr won (£4.65bn), in line with its previous estimate.